Established in 1972 we have over 45 years experience in the industry. 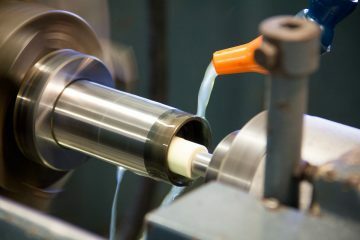 We cover all aspects of engineering, offering a complete service from machining to plating and from one-off R&D development work to target patch production runs. BS EN ISO 9001: 2000 approved Quality Management System for the manufacture and light assembly of precision components, demonstrates our commitment to consistently producing quality components. 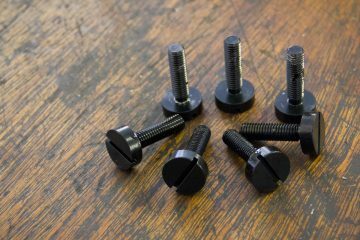 All components produced at Intime are given a unique works order number that gives traceability whilst on the shop floor and post-delivery. Incoming raw materials are accompanied with a cast certificate, while any outside contract work such as heat treatment is also certified by approved suppliers. 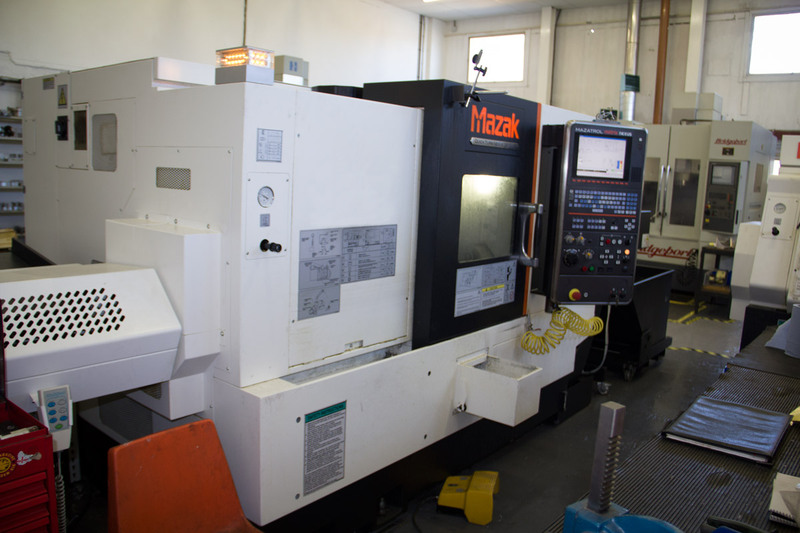 Our inspection department is fully equipped with measuring equipment, gauges and setting bars, all of which are calibrated inline with the quality standards. Housed in a temperature controlled room we have a D.E.A. 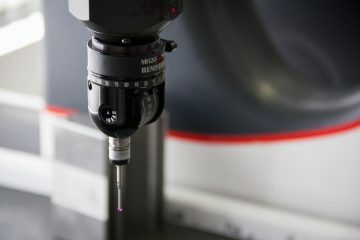 3-Axis co-ordinate measuring machine utilising the latest software. 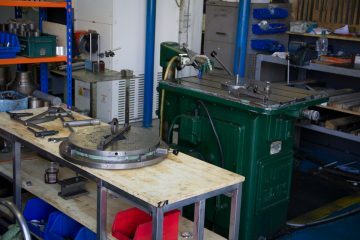 Established in 1972 we have over 45 years experience in the engineering industry. 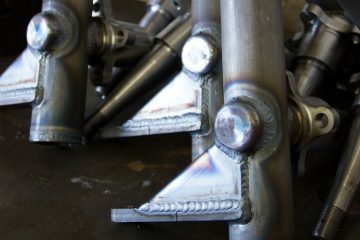 Our engineers are amongst the highest skilled in their field of expertise in the country and have 100s of years of experience between them. 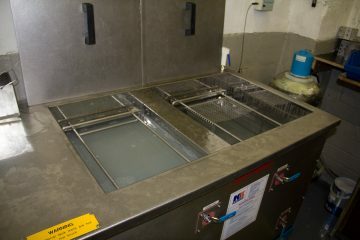 The latest addition to our in-house services is our ultrasonic cleaner. 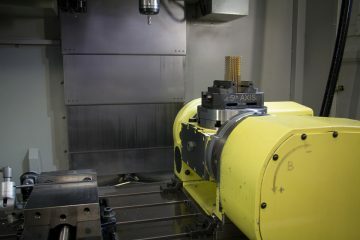 Our Keywaying and slotting machines offers fabulous accuracy and repeatability as well as consistent reliability. 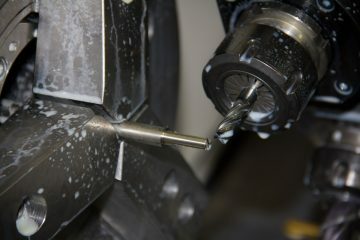 We offer cylindrical grinding & surface grinding. 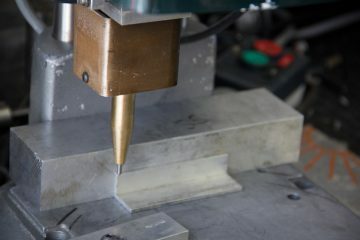 Surface grinding is the most common of the grinding operations and is used to produce a smooth finish on flat surfaces. We offer fast and efficient engraving/profile milling services for our customers for applications such as adding part numbers to components. 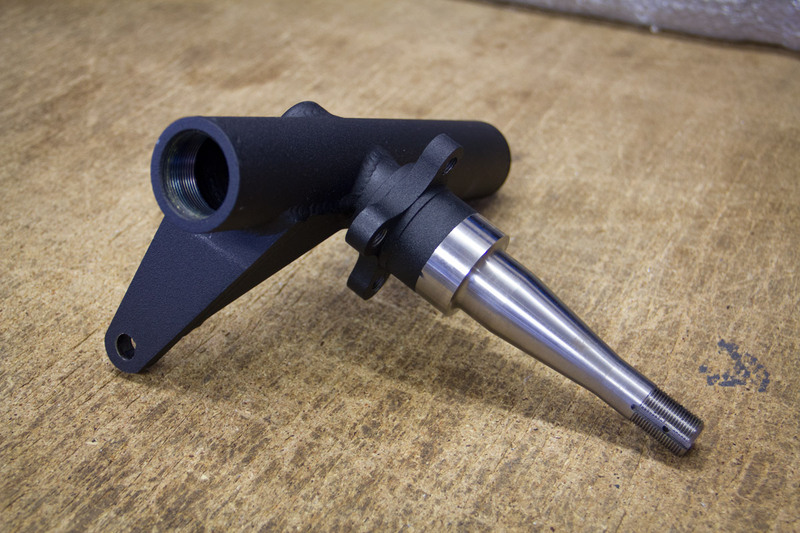 Assembly Service	As part of our complete package we can offer assembly/sub-assembly of parts. Recent jobs undertaken have varied from a few to several hundred parts in very complex components.